So we heard you were a take charge kind of guy! 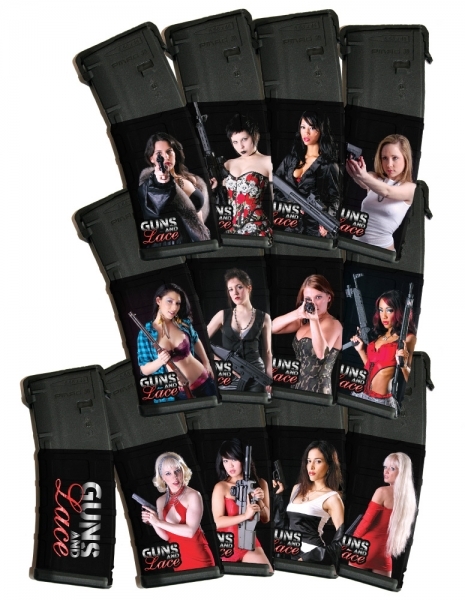 Get the complete Guns and Lace 2012 collector's set of AR15 30 round magazines. Load 'em all up and be ready to be anointed as totally prepped for the next Zombie onslaught! Buy the set and save, save, save!